Global Voices can guarantee expert Ukrainian translation services which meet the highest standards of precision and expertise for worldwide brands and countless industries. Global Voices can connect your business with one of our team of 3,000 native speakers, including our team of Ukrainian translation experts, who can translate into over 140 languages. Regardless of what industry your business operates in, we can provide industry specialist Ukrainian translation services to cover all sectors. Our Ukrainian translators not only have proven language expertise, but industry specialisms as well, with at least three years of experience working in translation. This process lets us confidently guarantee that each linguist will provide high-quality work and exceed the requirements for ISO 9001:2008. Global Voices is committed to exceeding the expectations of our clients, suppliers and employees. To talk to us about our services, drop us a line today. 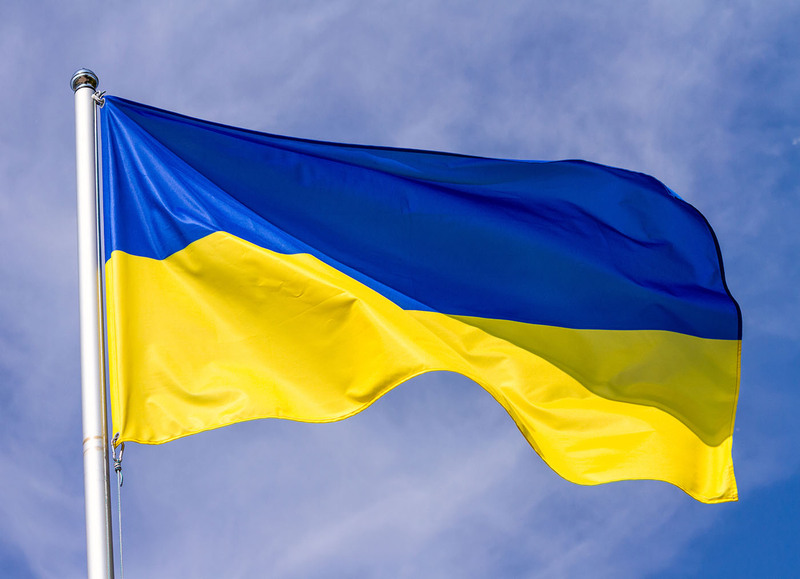 With over 50 million native speakers worldwide, including over 12 million who live outside of the country, Ukrainian translation has gradually gained importance in recent years. The Ukrainian alphabet is also based on the Cyrillic alphabet, which contains 33 characters and conveys 38 separate sounds, including 6 vowels. Consequently, an expert knowledge of the nuances of this increasingly important language is imperative to getting high-quality Ukrainian translation. Furthermore, our Ukrainian translation services can extend to desktop publishing. Our experienced project managers can ensure that your documents are formatted perfectly without sacrificing space for quality, and give you the best Ukrainian translation available.